The polycore range of nursing products are made to the Department of Health requirements. It is a method of providing a high degree of support to patients suffering from long-term immobility. 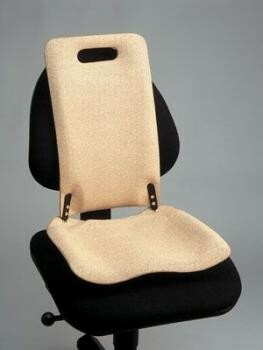 A seat which has been designed with orthopaedic and ergonomic considerations in mind. 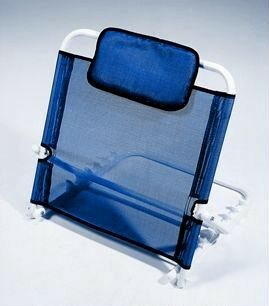 It will improve posture and comfort in a variety of locations i.e. the home, office or car. This foam support is shaped like an arm chair and offers both comfort and support. It has side pockets for TV remotes etc. The cover can be zipped off for washing. A quality quick and simple way to help you sit up in bed. Offers a helping hand to a sitting position in bed. Perfect for seniors who need a boost to get out of bed safely.